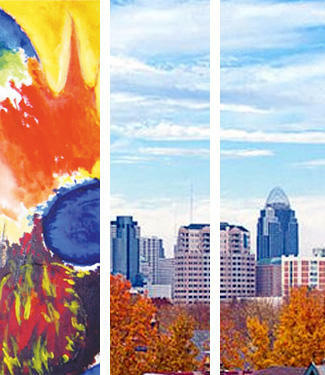 Last year in Cincinnati, the Constella Arts Festival was launched. Part of its mission was to bring together arts organizations, large and small, and present a months-long festival highlighting each others'work at venues all around the city. WEKU's Roger Duvall tal ked with the festival director, Tatiana Berman.